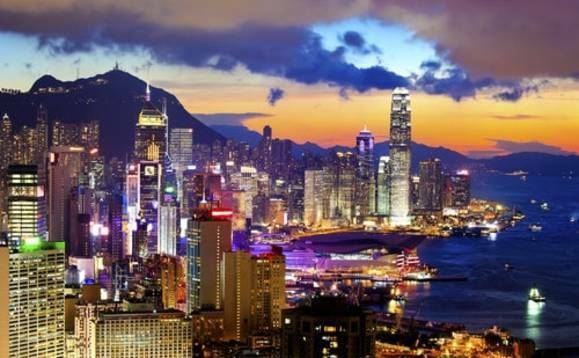 KPMG has launched a law firm in Hong Kong and plans to open another in Shanghai later this year as the Big Four continue their push into Asian legal markets. KPMG's Hong Kong firm, called SF Lawyers, is located in the same building as KPMG's Hong Kong office, with a team of 20 lawyers to be led by Shirley Fu. KPMG's second new law firm, set to be based in Shanghai, will join SF Lawyers under the KPMG Global Legal Services Network banner, local news outlet SCMP reported KPMG Law's head, Stuart Fuller, as saying. "We want to expand our legal operations to meet the increasing client demand for legal services," Fuller reportedly said, noting that KPMG's mergers and acquisitions clients want to be able to leverage comprehensive legal and tax advice alongside transaction document drafting. "We are not intending to be in direction competition with other law firms." Fu, who specialises on corporate and commercial transactions in China, joined from offshore firm Harneys where she worked as a counsel. Prior to that, she practiced at rival offshore firm Maples and Calder, Winston & Strawn and DLA Piper. Earlier in her career, she had a brief passage through KPMG as a tax consultant in Sydney. Fu is the only principal who has already joined SF Lawyers. In APAC broadly, KPMG posted record results last year and has committed $1 billion of investment in the development of client solutions across the region within the next four years, aside from the creation of 25,000 skilled professional roles. PwC and EY both expanded their respective Hong Kong law firms in 2018, and Deloitte is preparing to launch a firm in the city this month.